Celebrate fall while raising funds to help benefit Al Sigl Member Agencies serving over 55,000 kids and adults of all abilities in our community. 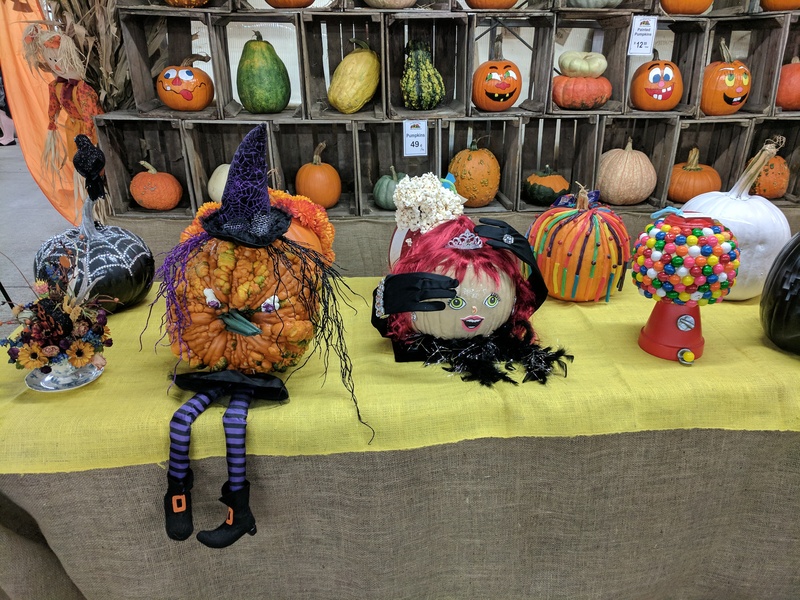 Each year, Gro-Moore Farms hosts a Pumpkins on Parade Charity Event, featuring great music, the season’s favorite flavors, and a lively auction of one-of-a-kind decorated pumpkins available to take home that evening. Tickets can be purchased in the form below or in-person at Gro-Moore Farms, 2811 East Henrietta Road. Henrietta businesses can also join the fun as a Bale Sponsor. Download the Sponsorship Form and submit to Nate Schreiber or call 442-4102 x8725.